when your not fishing what pets do you come back to at the end of the day ? 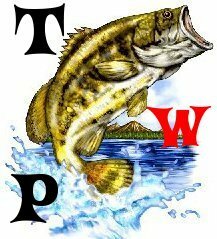 fishing forever » other forums » Off Topic » when your not fishing what pets do you come back to at the end of the day ? i have a dog at home named maddy and six pet bullheads in my fish tank. 3 dogs, 2 cats,and a oscar! no pets, but I get to come home to my wife and my 2 month old baby girl! how long does a pony live anyway ? 20-30 years if your lucky, but ours is already 21 and she has a breathing issue. 22 Re: when your not fishing what pets do you come back to at the end of the day ?